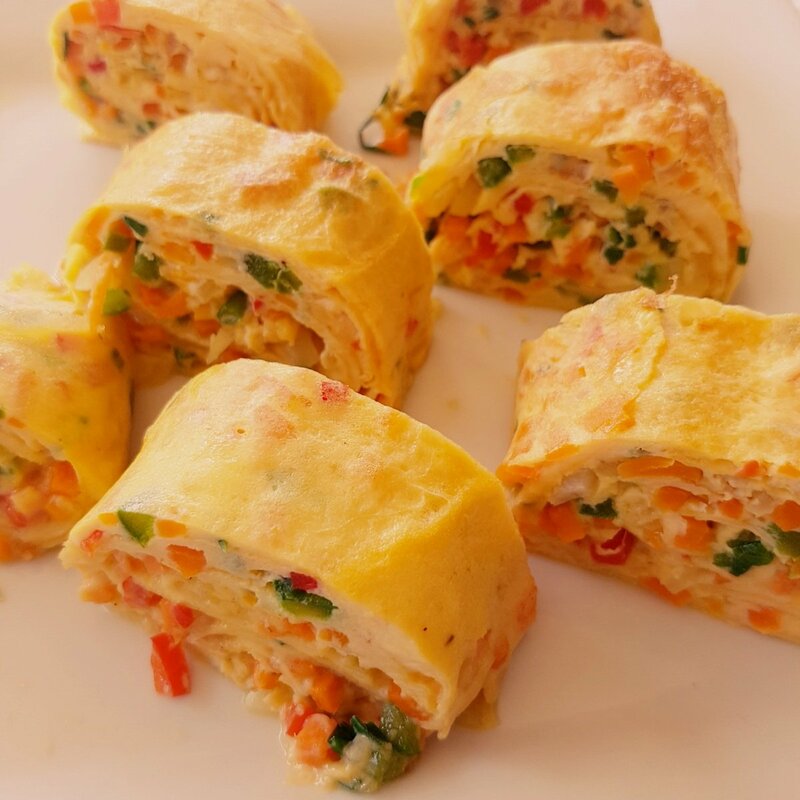 Omelettes are one of the quickiest, easiest and delicious recipes you can ever think of . And the most simpliest way to add egg to your diet. 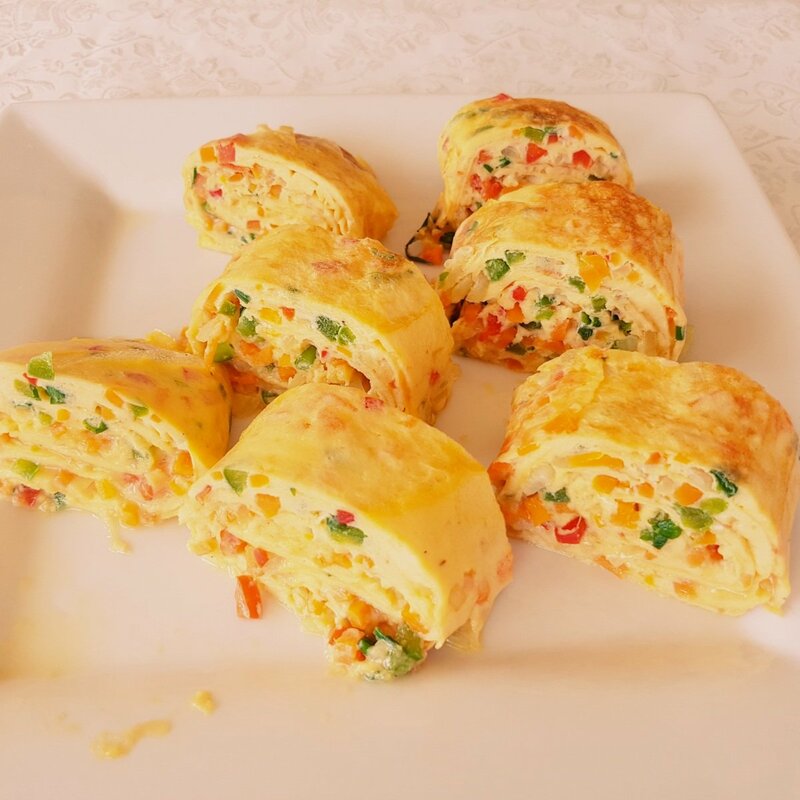 Do you know that omelettes can serve as your side dish, though it’s a delicious breakfast goodness that makes up an entire meal in the morning. I was honestly salivating while frying this delicious goodness. Thanks goodness i only tasted at the end. Very irresistable breaky . 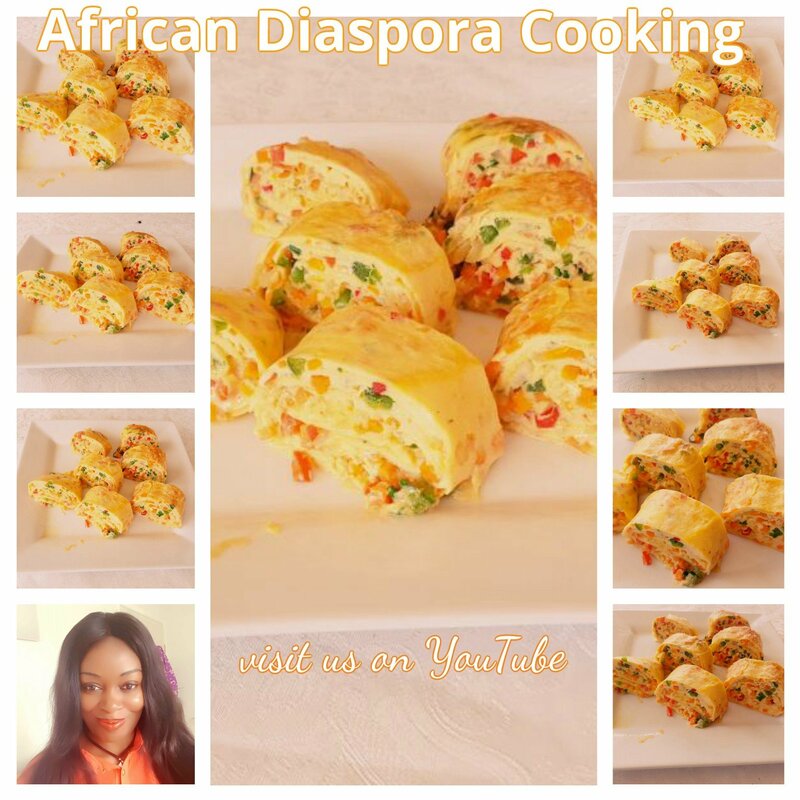 Treat your family with different eggs recipes for breakfast. Diced vegetables( 1/2 onion, 1/4 capsicums each red , green , yellow, 1/2 carrot. Dish out scoop of egg and pour in your frying pan with midium heat and soread egg over the surface. When egg is half done or half cooked, roll egg towards the middle to the bottom. Add scoops each time and roll when half cooked. Keep adding scoops and rolling. 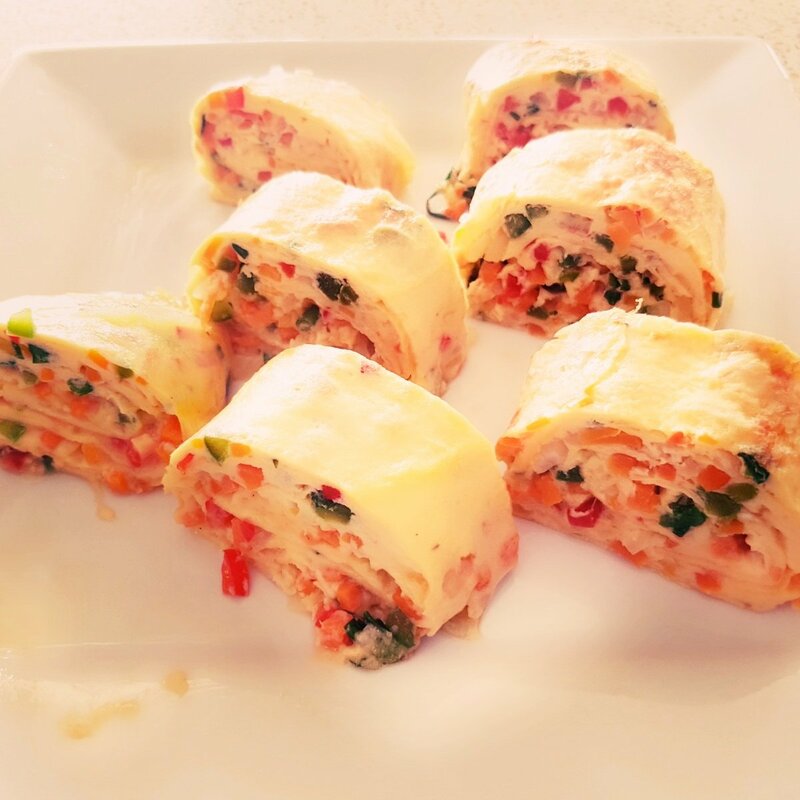 Previous Post Omelette Muffins Recipe.